Maybe. But Trumps history indicates that he will have his businesses file bankruptcy whenever he can, despite allegedly being worth billions. The government can't do that. That aside, being the leader of the free world involves a lot more than being a businessman and I don't see any such breadth in Trump. Maybe we should just have China build the wall. 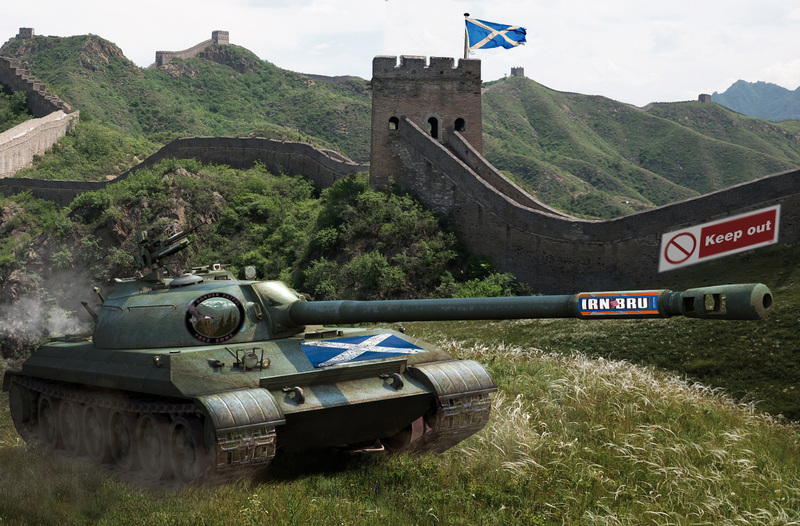 Or maybe have the Scots build it. Good secondary defense there too. OK, you win. No China wall. We'll have the Israelis build it. We only have to go another 300 miles. 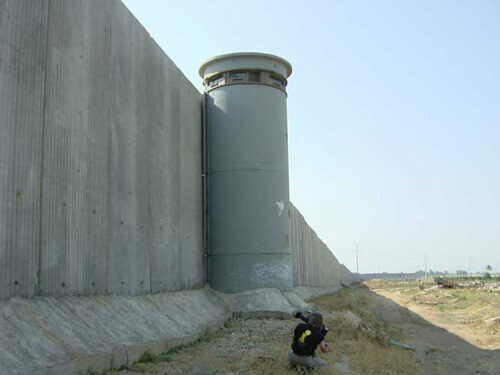 The Israeli West Bank Barrier is 26 feet high and stretches about 400 miles. Fines won't do it, give jail time to those who hire and benefit from illegal labor and the problem goes away, no wall needed. Neither fines or jail time for employers will work for those who cross the border to run drugs and weapons, they don't want jobs or even the freebies. All they want to do is to cross the border to sell their 'stock' and then go back across the border. It will be not only built, but I am sure Nafta will be on the table. Actually It would be a good Mission for the Air Guard and the Army national Guard with rotating unites from different States for Annual Training.